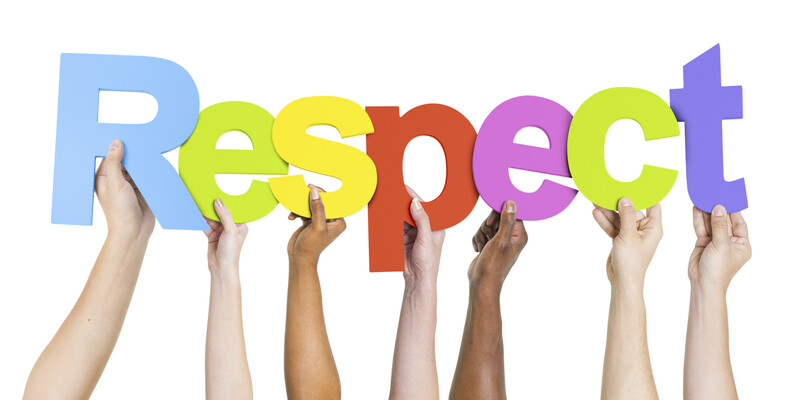 Nurses are capable adults and respect should be something accorded to all groups of people. We should generallybe more mindful and respectful of each others skills, capabilities and in general as human beings! « When it is ever okay to discuss pay? Nurse, how financially savvy are you?